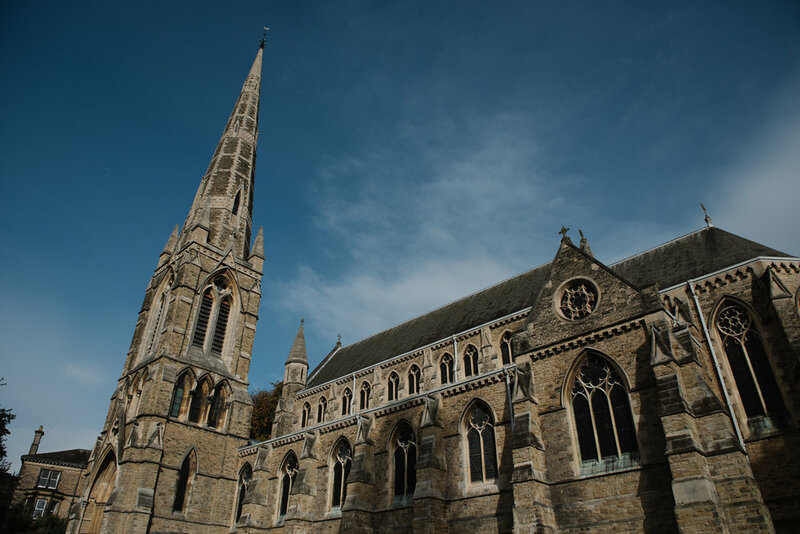 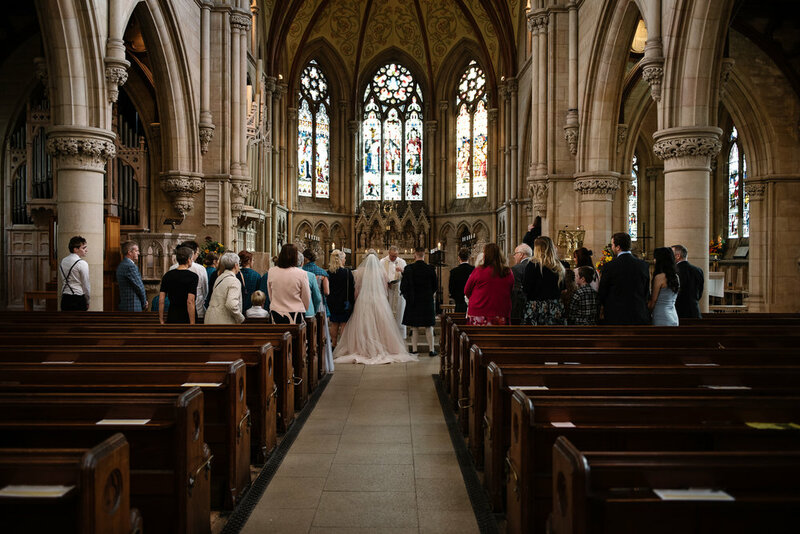 Lucy and Callum had a small and intimate wedding at the beautiful St John's Church in Sheffield. 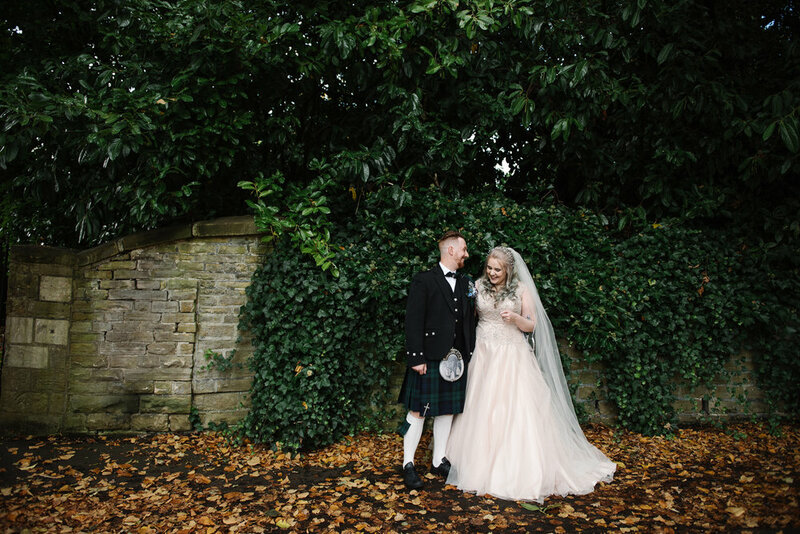 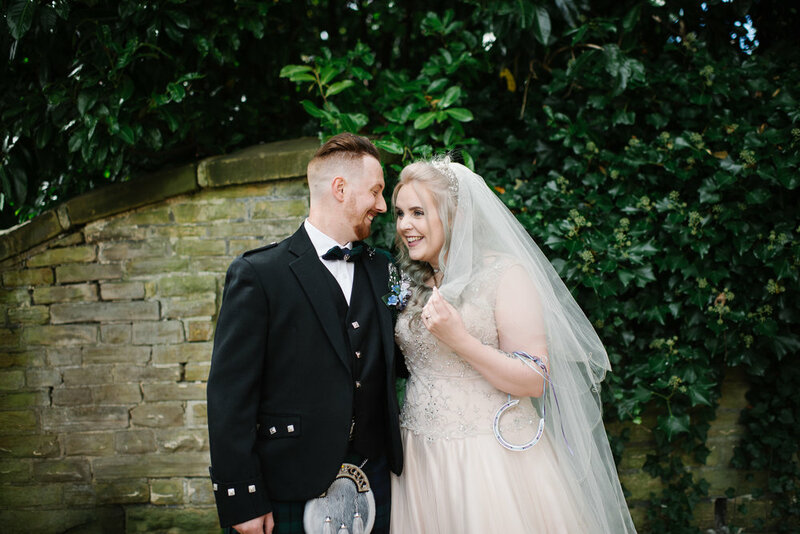 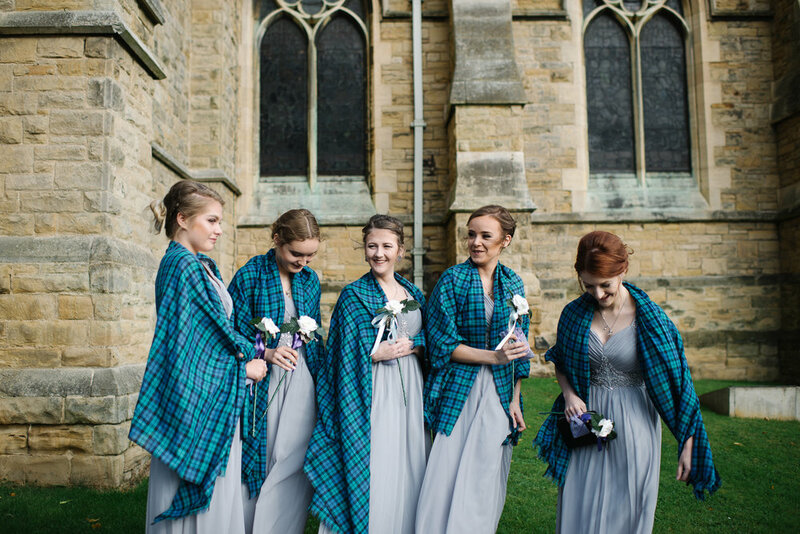 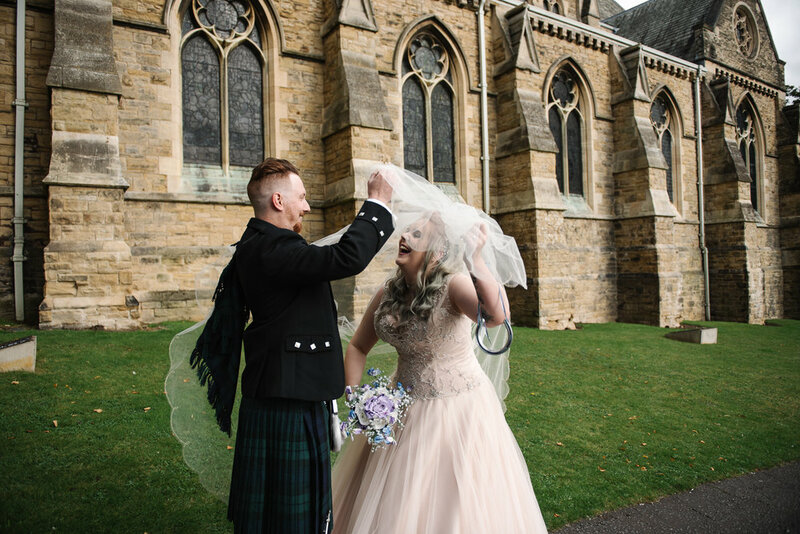 They had planned their wedding in Scotland, however, they also wanted a ceremony which was a little closer to home, in a church that held special family memories. 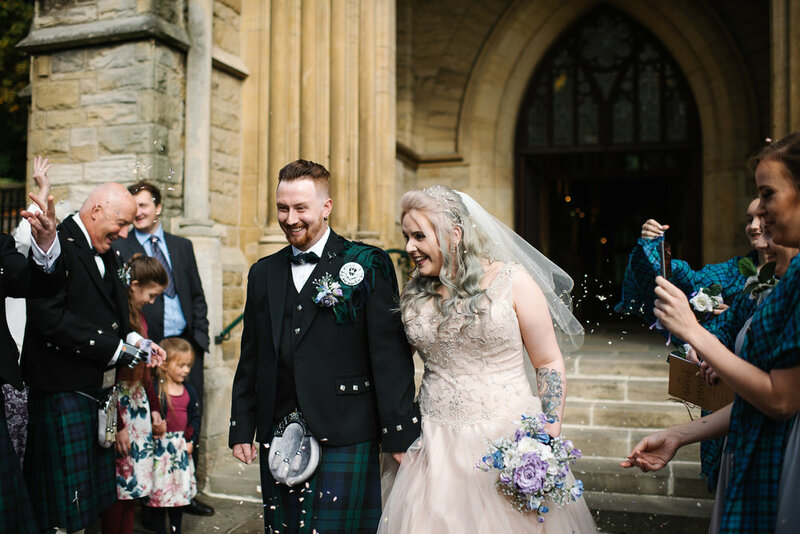 They had just a small number of family and friends there, making the emotional ceremony a very special one.